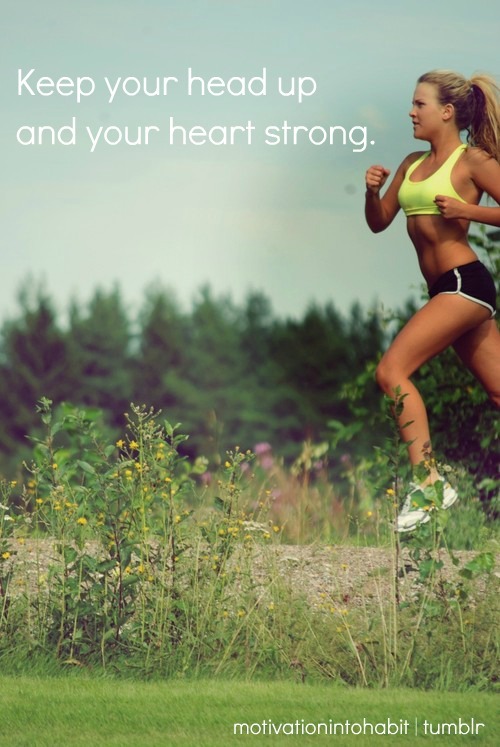 Healthy activities and clean eating will get you farther than anything else in life. Statistics show that people who are more fit have a higher chance of getting the job they want, they're just more dedicated in their lives and it takes them farther than those who don't. So, when you look at your life and what your dedications are.....maybe you have none. Life is about the choices you make and the choices you make habit. If you put in the time, you'll be happier and more successful than if you don't, just out of pure habit. So, be active, treat your body right and make life what it should be! Have a fit life.